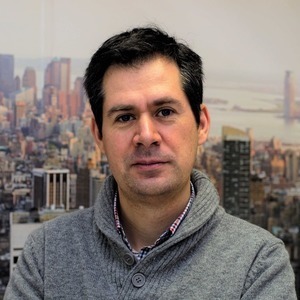 Prior to enter in start-up mode to launch Codice Software an Plastic SCM back in 2005, Pablo worked as R&D engineer in fleet control software development (GMV, Spain) and later digital television software stack (Sony, Belgium). Then he moved to a project management position (GCC, Spain) leading the evolution of an ERP software package for industrial companies. During these years he became an expert in version control and software configuration management working as consultant and participating in several events as speaker. Pablo Santos has been a guest on 1 episode. Version control has changed a lot over the past 15 years: we’ve moved from a centralized to a distributed model at the basic level. But the practices people follow have changed and grown as new methodologies like DevOps and continuous delivery have relied on version control for operational stability and reliability. In this interview, Coté talks with Plastic SCM’s Pablo Santos to get the low-down and some tips on doing version control better. 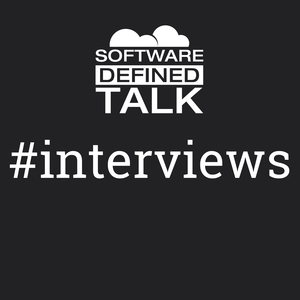 We also discuss Plastic SCM and how their approach to semantic merging and mergebot-driven automation addresses version control toil.